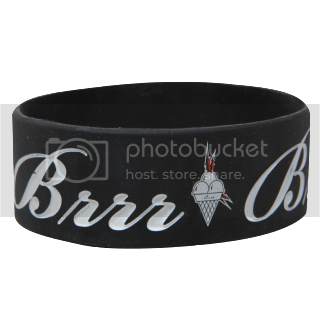 New BRRR Wristband & Gucci Mane T-Shirt! 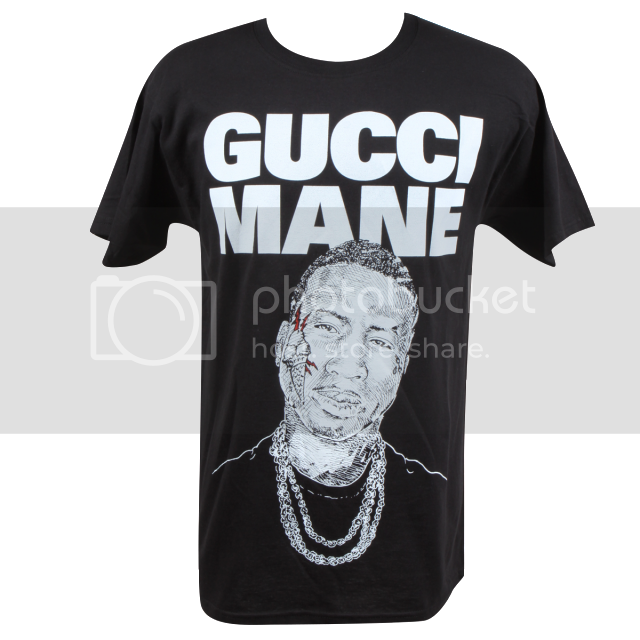 Free 'Free Gucci Mane' T-shirt with Every Order ! SAT MAY 21ST! THE YOUNG SENSATIONS TALENT SEARCH (FREE AUDITIONS) @DANCE 411 STUDIOS (475 MORELAND AVE ATLANTA, GA) 6:30PM-8:30PM !! CALL 770-896-5685 FOR MORE INFO! !